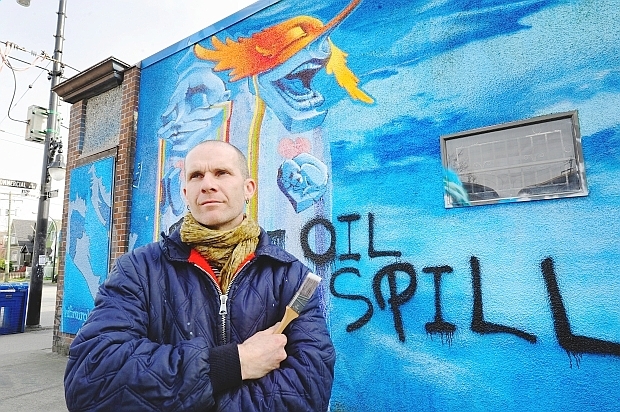 Mural artist Milan Basic standing in front of his mural that has been spray-painted with “Oil Spill.” FYI Milan, your mural is part of an effort by the city, the cops, and business owners to stop graffiti, the original street art. 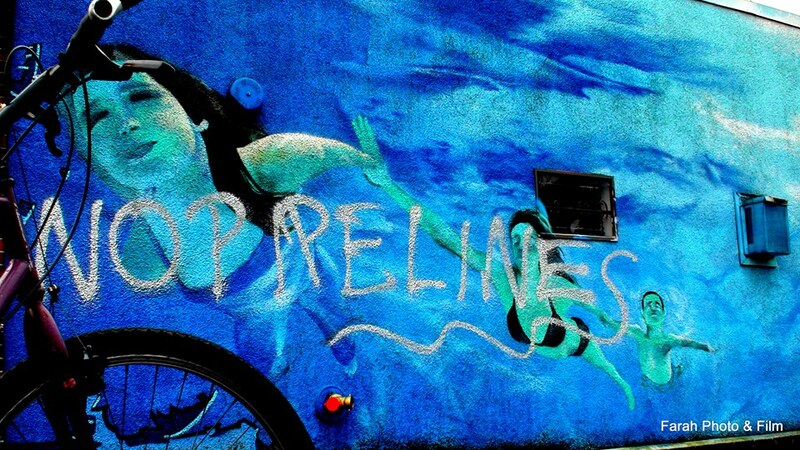 A police raid of an east Vancouver home earlier this week as part of an investigation of anti-pipeline graffiti is being criticized as disproportionate to the alleged crime. 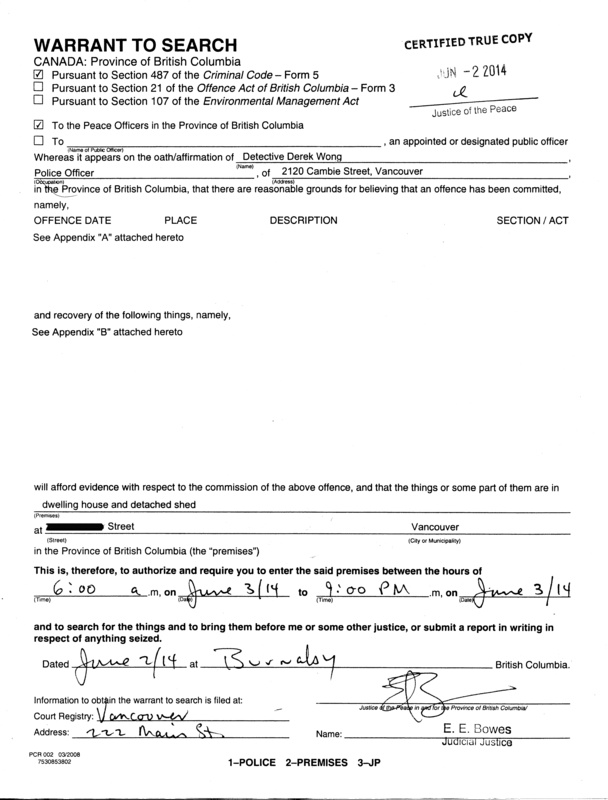 Five people were arrested during the raid, but all were released and no charges have been laid, Vancouver police Const. Brian Montague said Friday.